Marcus Lima is a founder and CEO of Acta Visio. 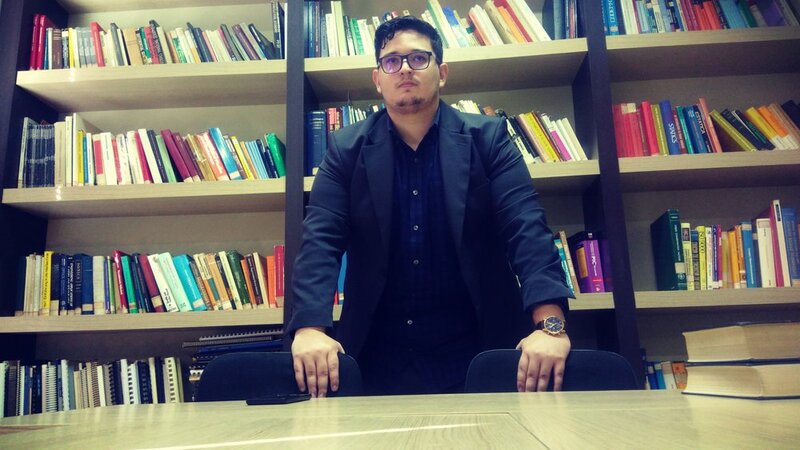 He has worked over 7 years in R&D in both private and academia, mostly working with robotics, embedded systems, computer vision and artificial intelligence. In 2017, raised a government grant to fund Acta Visio. He holds an MSc. Degree in Mechanical Engineering from the State University of Campinas and is a Ph.D. Candidate at the same institution. He also teaches at the Control and Automation department in a private college. Acta Visio is a private tech company focused on computer vision solutions. 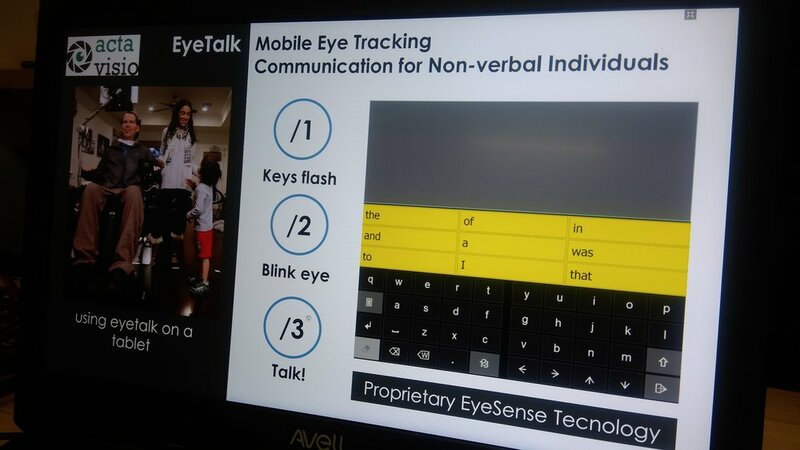 Our main product today is the EyeTalk, a mobile app to type and speak using your eyes. I have been working with R&D over 7 years in both private sector and academia. I am always looking for new project ideas. One day, I went to the university’s hospital and found this lovely boy named Jose and his mother Rosa. He could not move nor speak then I asked Rosa “How do you communicate?” then she told me “I have to look into his eyes try to figure out what he wants to say, we have an eye talk”. I was so moved by that, I knew I could do something to help her and many others. Doing some market research I found out that existing solutions are way too expensive, like the price of a car. That’s when I designed the EyeTalk, a communication solution using the front camera of a smartphone, something most people have. The challenge of developing new technologies from concept to successful products and be able to help people providing more accessible solutions. It is an adventure and I am building the road to reach it. To succeed is to finish the road so you and your team are safe to go forward and start a new journey. Breaking the entry barrier made by the government, companies and skeptical investors. I sure do. I try to balance my life between working in Acta Visio, teaching in a private college, studying for my Ph.D., working out and playing computer games sometimes. What would be your biggest tip for aspiring entrepreneurs? Be like Rocky. No matter how hard you are hit, keep going forward and even if you lose, what matters is that you are still standing. Knowing that many people are counting and believing in me and I cannot fail them.